Nancy calls Aiken home for some of the same reasons as others who have relocated to this wonderful city: its charm, its history, the golf and horses and its cosmopolitan ambiance. She has a talent for matching people with homes that reflect their lifestyle and values. 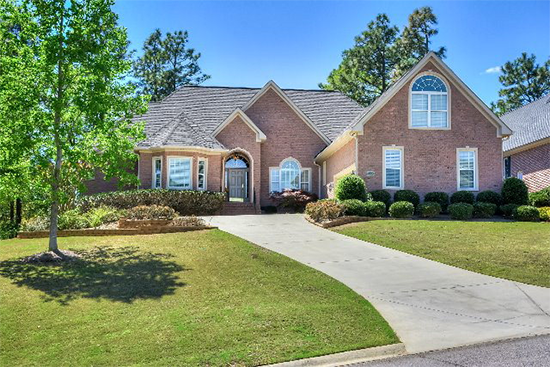 Homes that nurture memories and make the good life in Aiken even better. As a relocation specialist, her experience extends throughout all of Aiken county and beyond. Nancy's knowledge of Aiken helps her clients find the special places they call home. She will listen to what's most important to you and help you find the perfect home for your needs. Will it be a home in a golf course community, an historical dwelling downtown or an equestrian property? To find your home in Aiken, contact Nancy at nancy@nancycerra.com or 803-295-3424. To start your search online, just click the Property Search button on the left to see all of the listings in our MLS.